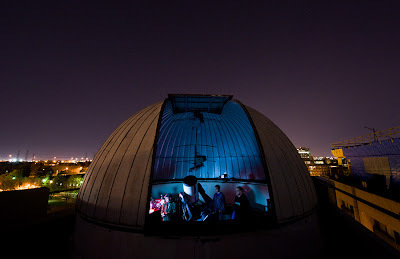 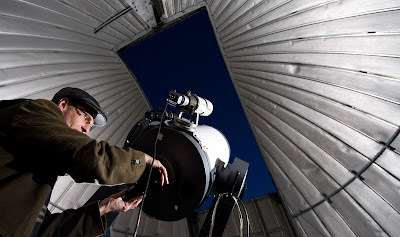 Spent a delightful night with astronomers at an observatory a few weeks back. Light pollution makes Toronto an odd choice of location for an observatory, but the brighter elements of the sky are still visible and analyzable. 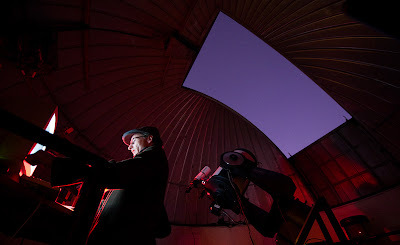 I got to see Saturn and its rings, Mars, and super close-ups of the Moon.